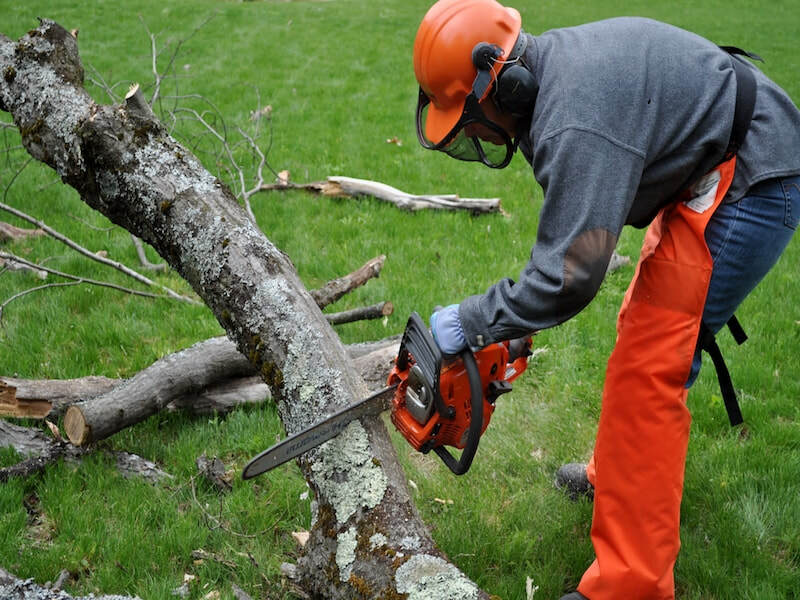 Tree elimination is actually our most widely asked for service. This is without a doubt also the most complicated and substantial service in which we perform. Getting rid of trees is actually not very complicated but it does require expertise and equipment. 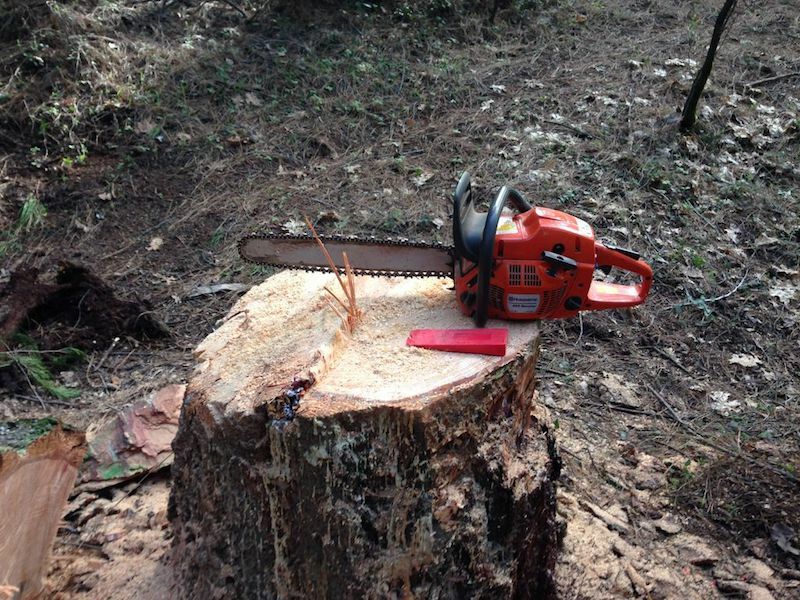 Winston-Salem Tree Service has been eliminating trees in the Triad since 2005 - our company has taken down practically almost every type of tree local to the Southeast. We have likewise removed all sizes of trees, from small younger ones to large mature trees over 100 years old. 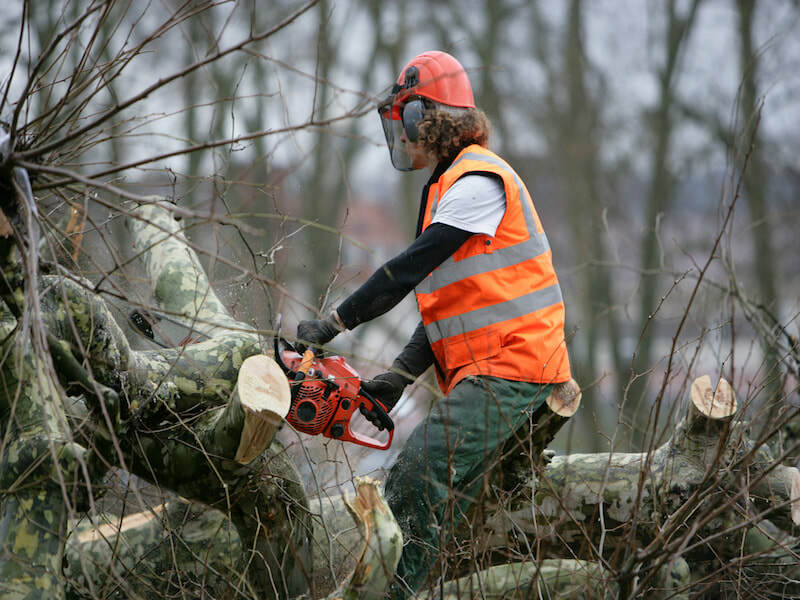 Our tree removal services begin with a free of cost on-site consultation of the tree(s) to be eliminated. During that time we can easily ascertain and go over if our equipment can safely and securely get access to the spot or if you choose that we merely climb the tree - in either case, the cost will certainly be the exact same. Our company will supply you with you a verbal price quote as well as a written one coming from our business office shortly after via email specifying the service, cost, and supplying insurance policy and licensing documentation. During that time, we can arrange to have the tree removed. We are normally only out about a week from when we can execute your job. On the day of your scheduled tree removal, a Winston-Salem Tree Service customer service rep will get in touch with you to confirm the time our team will be at your home or business. We like to provide our clients a one to two-hour time of arrival opening - we may well be a little early or delayed as a result of ensuring our previous client is satisfied with our work. Our tree removal activity commences with the team supervisor appointing team members to numerous job: ground-service crew, clean-up, chipper, lead cuter, and branch cutter(s). As the work commences, our team will systematically take apart the tree beginning with the crown and working our way downward. Irrespective if we use heavy machinery or just climb up the tree, we will eliminate the tree limb by limb, lowering each branch carefully to the ground where our team will further reduce it. We provide our clients an assurance to cut each branch or limb into 3-foot logs, making for quick and easy splitting for firewood. We will carry on down from the crown till we are left with simply the primary trunk in about a 10 to fifteen-foot portion. We finish the tree removal procedure by cutting this primary trunk off at a level well-suited for grinding; or, we can definitely cut it to any level you indicate. During the course of this whole procedure, our ground-service crew will maintain the area devoid of tree limbs and other clutter. When the tree has been diminished to simply the stump, you can additionally choose to have the stump dug up or ground. Or, as a few of our clients have done, you could produce an ornamental planter out it. If you prefer to have the stump ground, we will reduce it as close to the soil as feasible to more conveniently facilitate grinding it. This will certainly help our Vermeer stump grinder to start the grinding procedure. Based on your desire, we will transport all of the hardwood away or we can pile it in a specific location of your choice. The tree elimination procedure ends with our ground crew totally raking the nearby area free of small-sized branches and additional tree fragments. When we leave, your landscaping will be unaffected less one or more cleared away trees. Feel free to get in touch with us or for all your tree clearing requirements. Our company is bonded, licensed, and insured. The cost to remove a tree depends on three variables: it's size; the location of the tree; and the specie of the tree. Tree Size - the larger the tree the more expensive it will be to remove. This is because more labor and often times equipment is necessary. Trees are grouped into three size categories: under 40 feet; between 40 and 80 feet; and, over 80 feet. The price to remove a tree will generally follow these categories and be consistent from tree to tree. Tree Location - a tree close to a building will be more expensive to remove due the the extra precautions necessary to ensure no structural damage is done. Often times, more equipment will be necessary to remove a tree that is close to a home or building. Tree Species - multiple trunked trees drive up cost just a little as they tend to have trunks that lean in different locations. Tree removal prices, depending on these three variables, will range from as little as $400 to over $2,000 for a very large tree. Calling Winston-Salem Tree Service for a free tree removal quote will provide you with the exact price to remove your tree. Call or complete our Contact form for a quick, often same day, estimate.